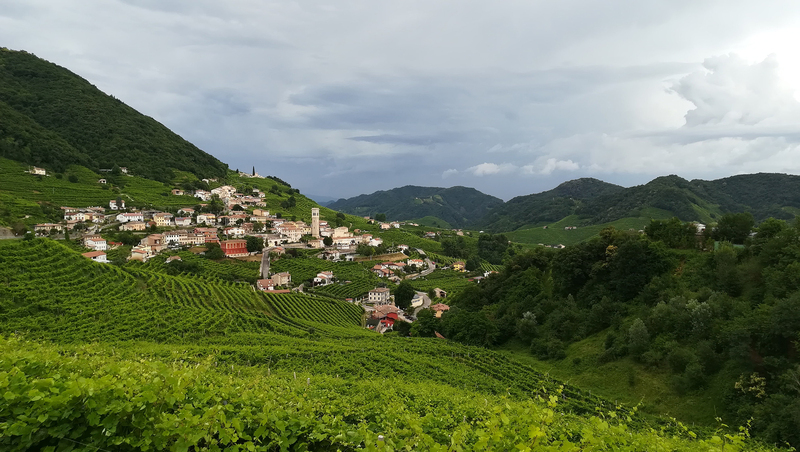 At BiostatEpi’s annual summer school near Treviso, participants can choose from several possible course blocks for a total of two courses per week, participating for either, or both, of two weeks in June. The school also offers one-day courses in select topics of Stata during the weekends, and is chaired by scientific directors from Harvard University and Karolinska Institutet. 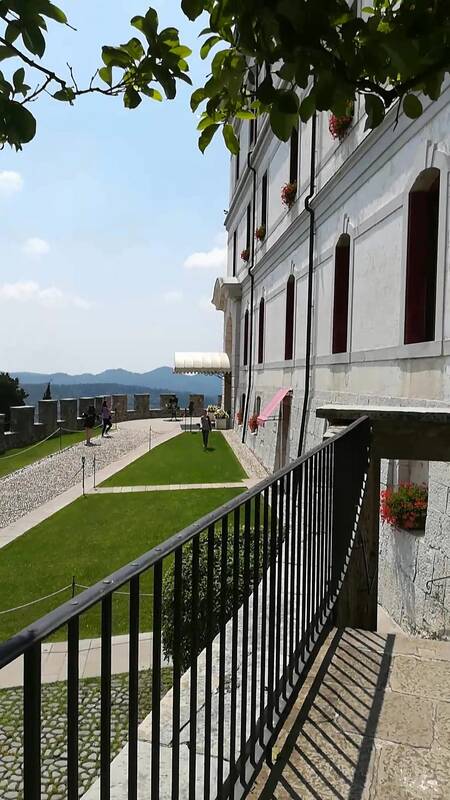 It is held at the beautiful and spectacular Castello Brandolini Colomban, overlooking the rich wine-fields of the prosecco area of northern Italy. Here, in a true maze of grand halls, amongst old suits of armor and the likes, we enjoyed lectures and labs from some of the world’s foremost minds in the fields of biostatistics and epidemiology. Leading the course in Longitudinal Data Analysis was Garrett Fitzmaurice, professor in the department of biostatistics, Harvard School of Public Health. His counterpart, for the course in Joint modelling of longitudinal and survival data, was Michael Crowther, PhD in medical statistics, lecturer in biostatistics at the University of Leicester, and designer of the statistical software package ‘Merlin’, used for joint modelling in Stata. Needless to say, the lectures maintained a very high quality of both teaching and contents, although it pays to research the level of prior knowledge recommended for each course beforehand. For my background, coming from a Bachelor in physiotherapy, a Master of public health and currently engaged in a PhD in epidemiology, the former course was well suited to my level whereas the latter contained some elements that went beyond my competency. However, both courses provided rich learning materials in form of lectures, labs, and stata syntax files, to be reviewed and further developed on later occasions in my project. Doubtlessly a worthwhile investment. The days of the summer school are long, with lectures lasting from 8:30 am until 5:30 pm. Nevertheless, ample amounts of Italian cuisine (and beverage), a beautiful countryside to explore, rooms full of the brightest young researchers in the world, a well-equipped spa section, and beautiful (and air-conditioned) rooms in a proper castle, serve to make the learning-intensive experience more than enjoyable! I would definitely recommend enrolment to any student of biostatistics and epidemiology seeking to gain unique knowledge and expand their network in this field.